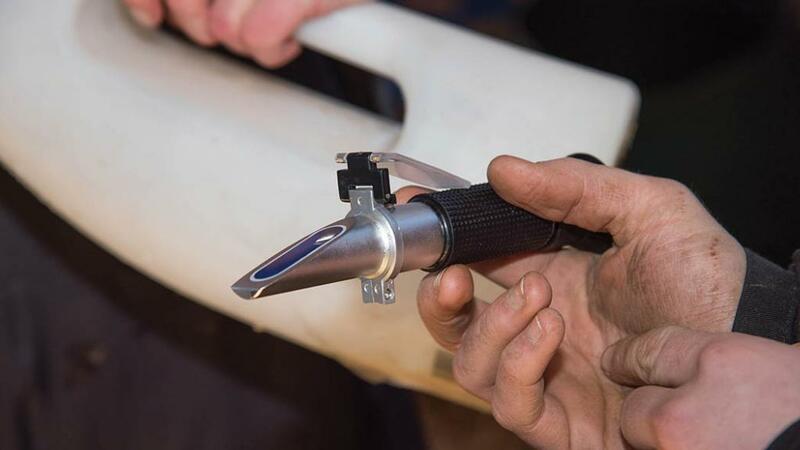 Getting the fundamentals correct in the crucial first 14 weeks of a calf’s life was discussed by speakers at an open day organised by Livestock Supplies and held at the company’s rearing unit in Beeston, Cheshire. 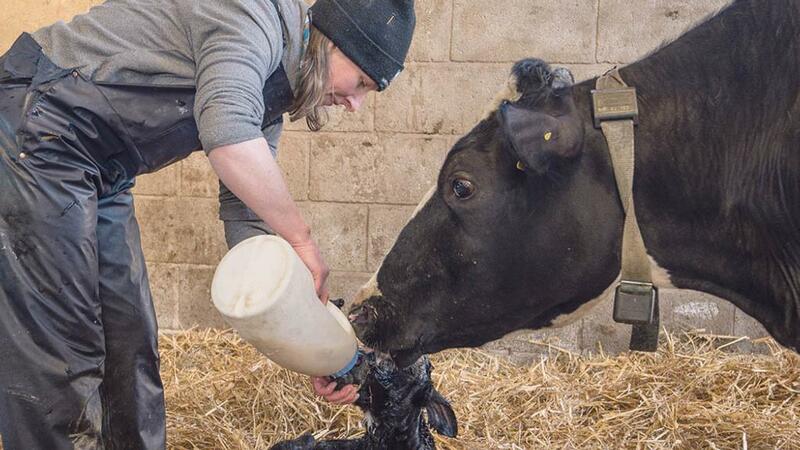 The importance of correct colostrum feeding cannot be underestimated according to vet Laurence Allwood, of Willows Veterinary Group. Mr Allwood said: “Any disease is a disaster for calves and the first steps to tackling any disease problems is to get colostrum management and hygiene right. Mr Allwood advised giving calves colostrum within two hours of birth, or at least within six hours of birth. “Colostrum needs to be given in one hit,” he added. The general guidelines are for the quantity of colostrum to be 10 per cent of their bodyweight. “It sounds like quite a lot, but the calf will take this amount,” said Mr Allwood. - Rinse feeding equipment at 40degC. Water any hotter will bake on the fats and proteins of the milk. Then soak in a detergent and water mix at 60degC, before scrubbing, rinsing and drying. - Feed young calves first so as not to transfer bacteria from older to younger calves. - When feeding be consistent in terms of the temperature, time of feeding and the order calves are fed. Vet Sam Bowker, of Willows Farm Vets, emphasised the importance of monitoring performance, but also said there needed to be targets set to measure against. Mr Bowker said: “Monitoring growth rates mean you can assess performance in relation to targets and allows you to make informed decisions, identity sick and underperforming animals and identify any sub-clinical disease. Mr Bowker said a weigh band could be useful in monitoring weights at different points in an animal’s lifetime, for example pre-weaning, post-weaning, breeding and after calving. However, he added it was important to use a weigh band in a consistent manner. “You want the same person doing it each time, as one person might pull it tighter than another,” he said. To gain greater accuracy Mr Bowker advised producers to think about using weigh beams. - Test results will help you make an informed decision as to whether the colostrum is good enough to be fed or stored, or needs to be discarded. - High-quality colostrum which has a reading above 22 per cent can be used or stored. A reading of 22 per cent equals 50mg/ml immunoglobin. 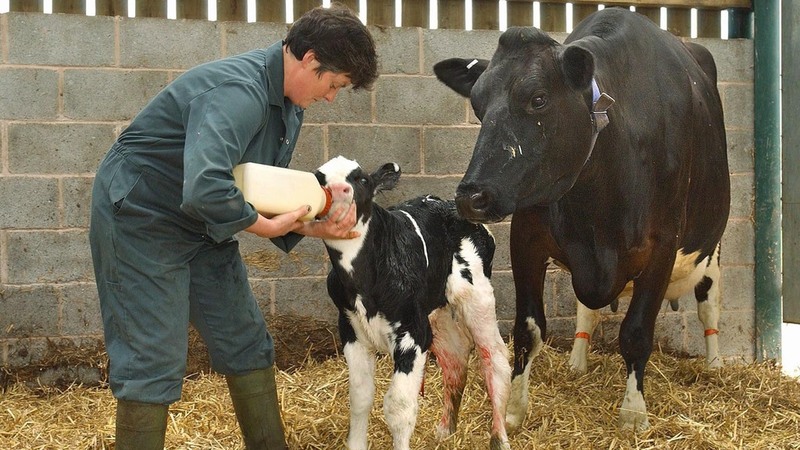 - Colostrum with a reading below 22 per cent should be discarded.